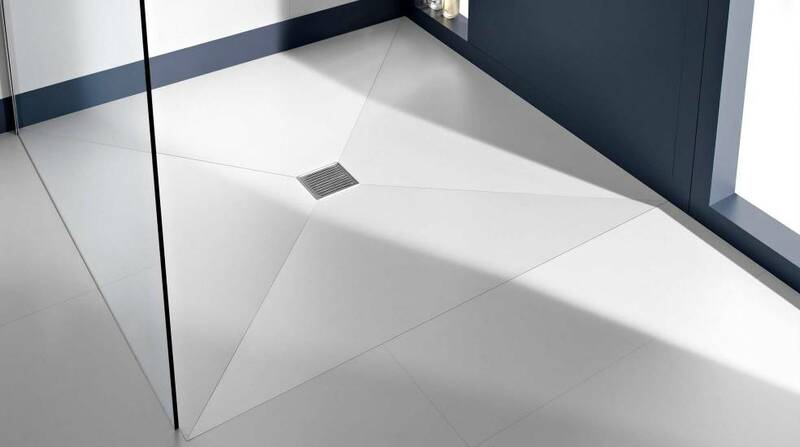 The shower trays manufactured in Stonex®, a resistant and long lasting material, may be installed at floor level and due to their textured surface, they feature a high anti-slip property. 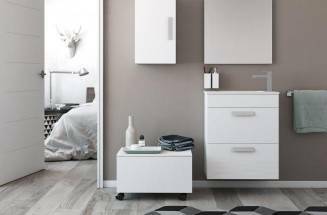 Moreover, they are available in different natural finishes. 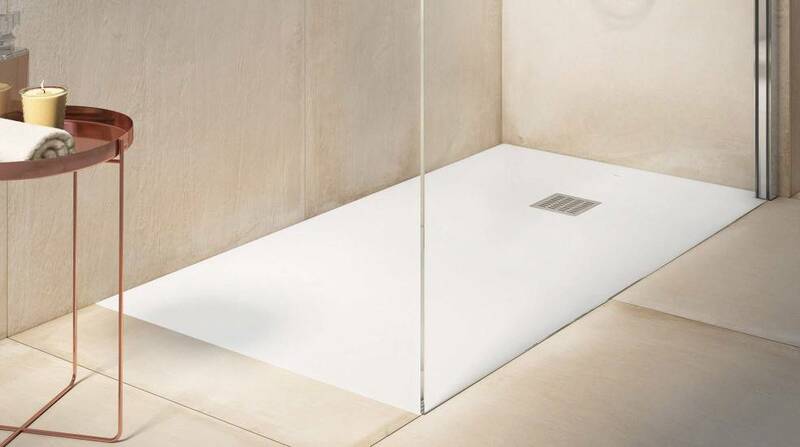 Acrylic shower trays are light and warm, featuring a high resistance to impacts and not splintering when breaking, ensuring greater safety. 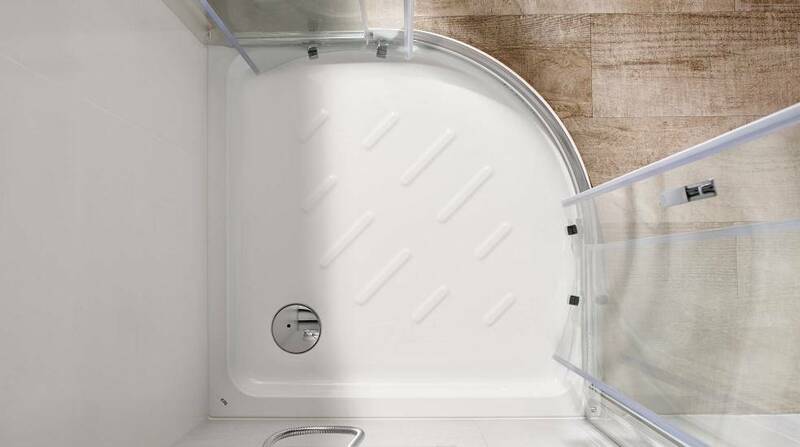 If you are looking for an affordable shower tray, easy to clean and resistant to chemical agents, those manufactured in vitreous china are a good option. 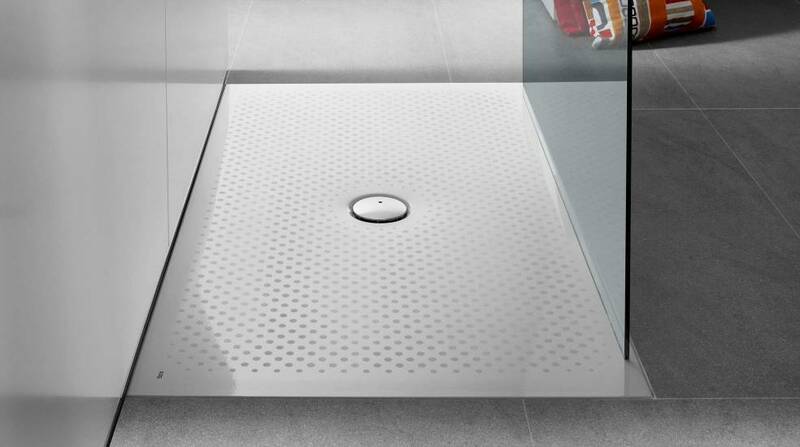 Steel shower trays are functional, long lasting and superslim, allowing a perfect integration in the shower space. 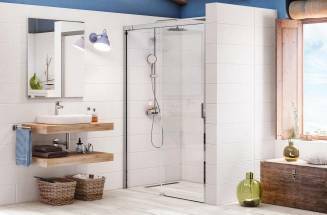 They can be cleaned with just a wet soapy cloth. 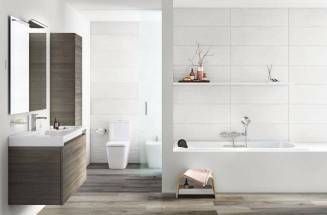 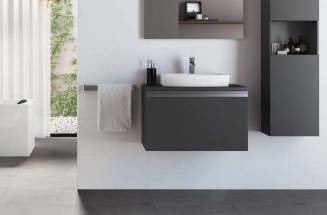 In order to add continuity to your bathroom floor and have a shower space that is fully integrated in the atmosphere you may install a built-in shower tray. 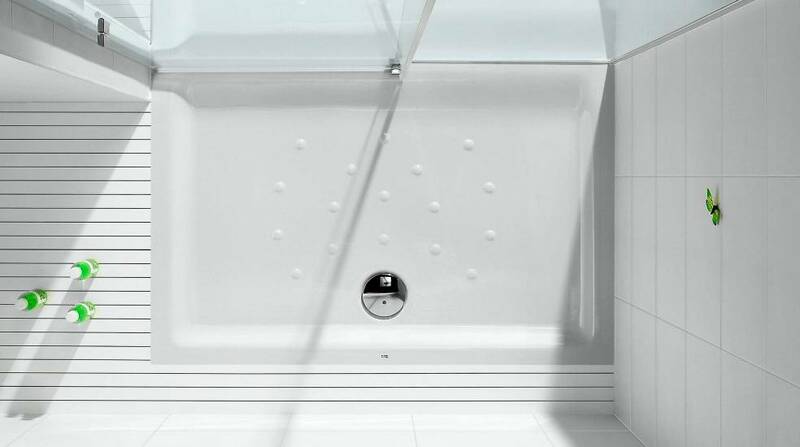 If you choose this option, ensure you install the correct water drainage with the In-Drain systems.